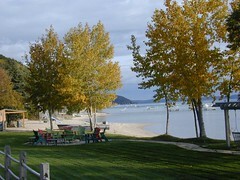 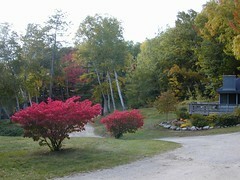 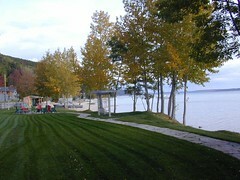 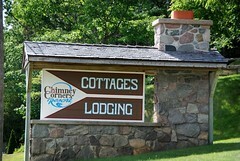 Chimney Corners Resort offers old-fashioned summer cottage rentals on the shores of Crystal Lake. 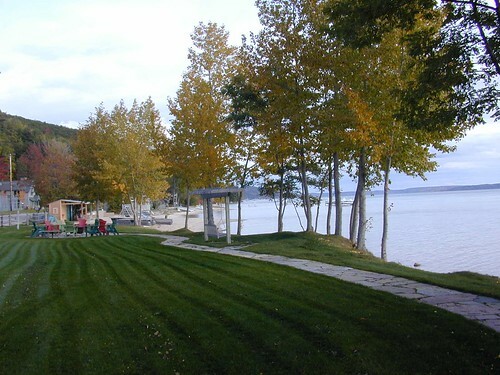 Take in beautiful scenic views while relaxing on your private deck or patio. Enjoy an evening with a Crystal Lake beach bonfire. 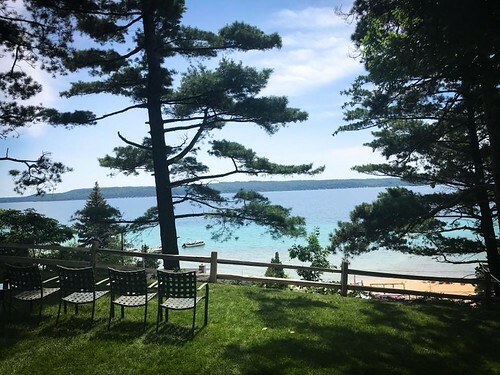 Spend your days swimming in the sparkling waters of Crystal Lake, playing tennis and basketball on our private courts, and exploring the trails of our 300 acres of forested woodlands. 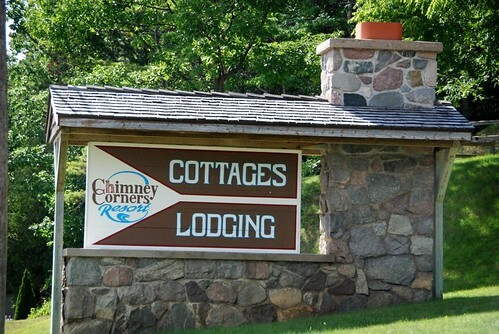 Here are the latest photos of Chimney Corners Resort via instagram users. 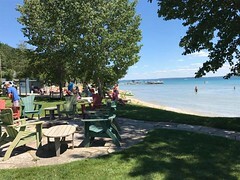 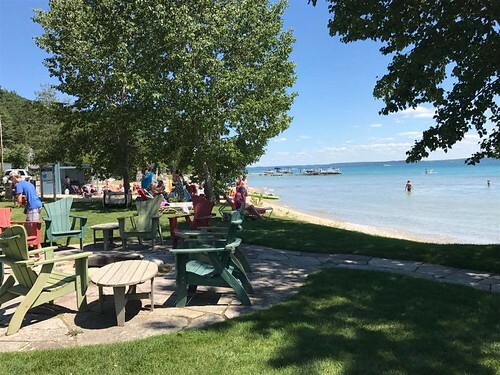 If you have an instagram photo to share of your visit to Chimney Corners Resort, choose “Chimney Corners on Crystal Lake” as your location and your photos will appear in the photo stream below. 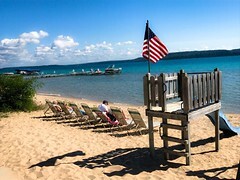 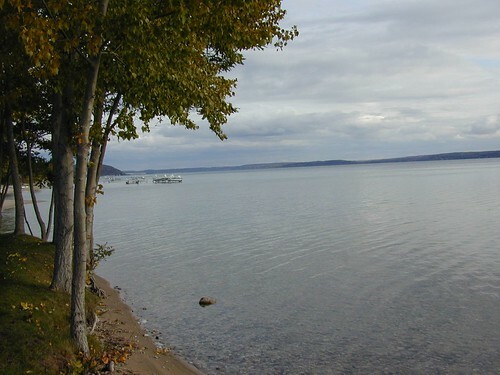 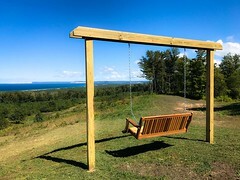 Stay On The Lake - Northern Michigan and the Upper Peninsula - produced by North Guide Internet.